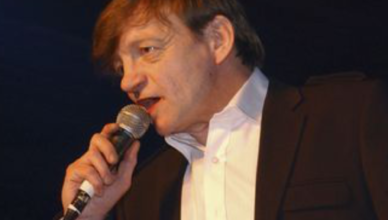 Mark E. Smith died Jan. 24 at age 60. Over 40 years, he produced iconoclastic rock with highly influential band The Fall. We pay tribute.